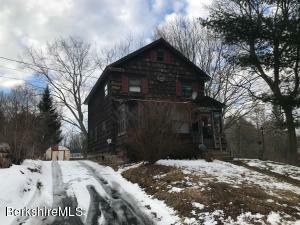 Colonial home in need of work. Natural gas steam heating system. Off street parking. New roof to be installed prior to closing. Handy man special. Investment Opportunity!! 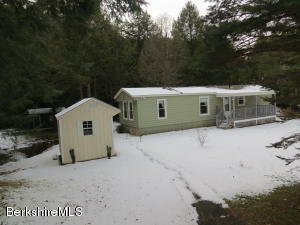 This property is currently being utilized as a 3 family, but is legally a 2 family residence. 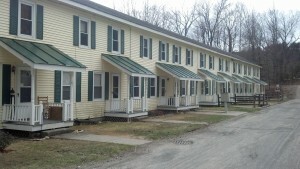 Upstairs apartment is a 3 bedroom deleaded unit, down stairs has 2 one bedroom units. The house has newer roof, siding, and windows. Plenty of off street parking along with porches both front and back. The best kept secret in Pittsfield. 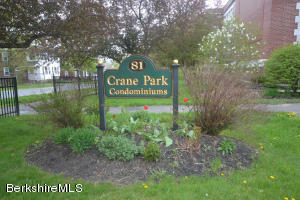 This Nice Move-in Ready 2 bedroom Condo is a steal at this price. 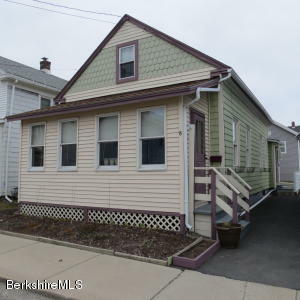 Offering a large living room, Eat in kitchen, 2 good sized bedrooms & 1.5 Baths. Bonus unfinished basement with high ceiling & laundry area which offers tons of potential to finish off. 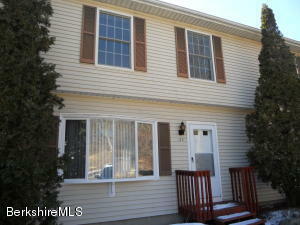 Why rent when you can own - Low HOA Fees and very close to everything Pittsfield has to offer. Newly finished back deck for grilling & relaxation. A must see! 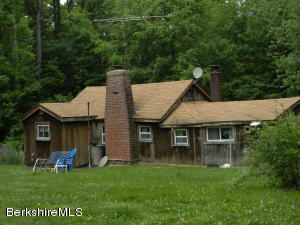 Small Cape offering 3 bedrooms, one bathroom and a garage on a large corner lot with views of Mt.Greylock. Selling as is. 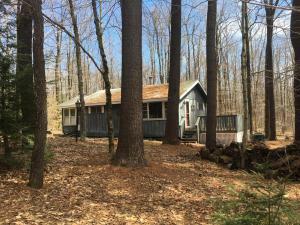 Three season cottage with deck and enclosed porch. 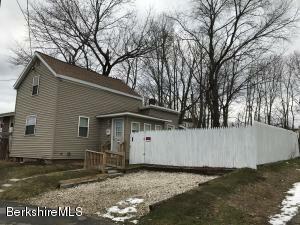 Open plan living with vaulted ceiling, loft, kitchen/dining, two bedrooms, one bath on just shy of a half acre corner lot. 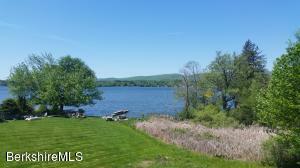 Walk to either lakes for swimming, fishing and kayaking. 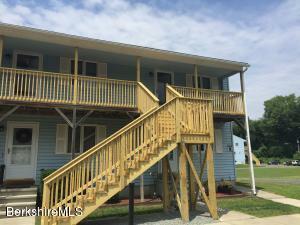 Easy living in this open air, loft style condo with low monthly condo fees! Updated kitchen with granite countertops and stainless steel appliances. Bright and airy with 15 ft high ceilings! 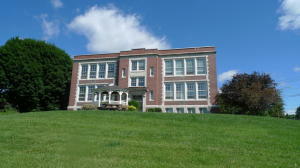 Located next to Crane Park and pets are allowed in this association. Extra storage in unit. 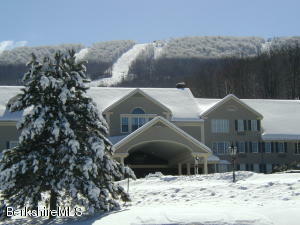 Enjoy this ski retreat year round! 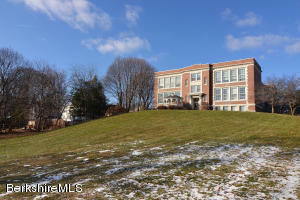 Well-maintained 3 bedroom 2 full baths condo with a loft, wood fireplace, and outdoor deck. Amenities include pool, tennis courts, and club house! 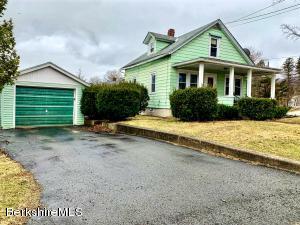 Priced below assessed value. Stylishly renovated condo with ceramic tile, carpet and wood flooring. Tile counter tops in kitchen and stainless steel appliances. Large closets for much storage and low monthly condo fee! Professionally Managed.